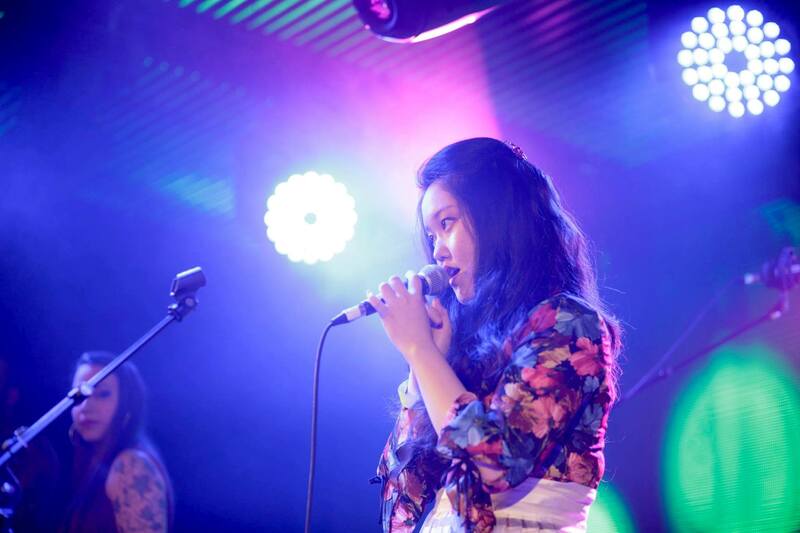 GRACE KIM is an R&B dedicated singer-songwriter based in London. Her two bands in different regions - Grace Kim Band and Grace Kim & The Skittles - make unique R&B/jazz with a touch of gospel. Her music massively was inspired by Esperanza Spalding and Snarky Puppy and the highly crafted live performance evidences she and her bands’ musicality. A little sprinkling of Kate Bush’s eccentricity on her songwriting, she was invited to perform at many festivals around Northwest England including Liverpool International Music Festival (LIMF), Threshold Festival and Oxjam Festival in Manchester. Since her debut track ‘No One’ was aired on BBC Introducing, she recently launched a video series called ‘Live At Tileyard’ which was filmed in Tileyard Studios and sponsored by Institute of Contemporary Music Performance (ICMP). The videos are available on her official Facebook Page and Youtube channel.